To celebrate Afternoon Tea Week we are opening our ‘pop up’ tea room once more. 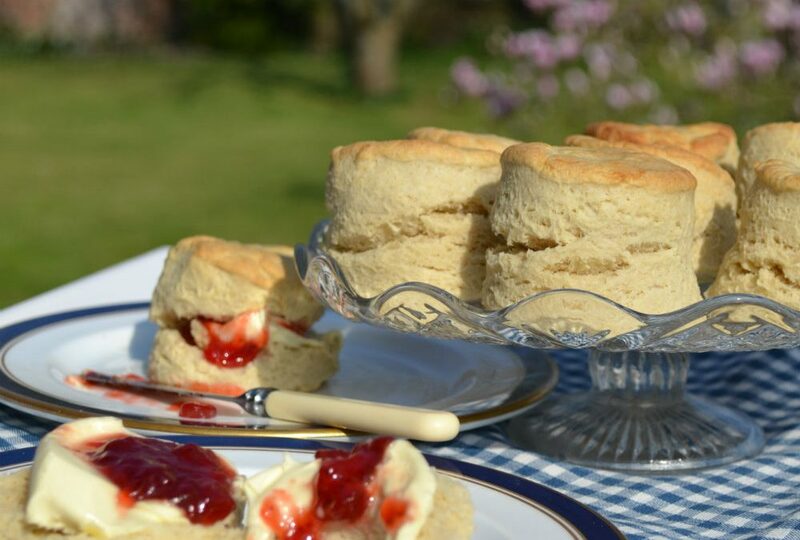 Join us on Saturday 19th August for a Dorset cream tea served from 2pm until 5.30pm. We are sorry but this event is now FULLY BOOKED. If you would like to arrange a private event please do contact us and we will be pleased to help.